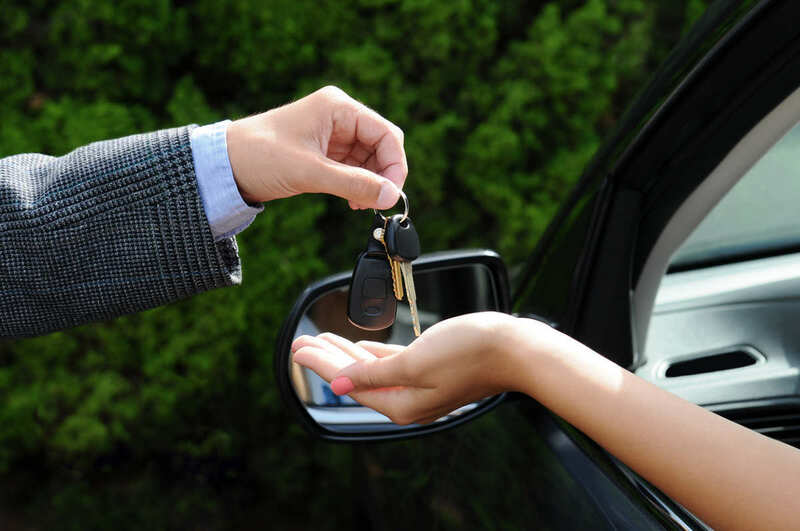 Before you lend someone your car, you should understand the consequences of handing over your keys and what it could potentially mean for you financially. If you are the owner of the car and someone borrows it, then in Missouri you are generally responsible for any accident they are in due to vicarious liability. “Vicarious liability” essentially means that if someone else drives your car with your permission and they are at fault in an accident, you become liable for paying for any resulting damages and injuries. In most instances, your insurance policy will cover someone if they are borrowing your car, but there are times when an insurance company can deny you coverage, meaning that the financial responsibility would rest entirely on your shoulders. Negligent entrustment is one of those situations where if you lend your car out, the financial fallout can be disastrous. “Negligent entrustment” means that you were negligent when you allowed someone else to drive your car, and it might be grounds for your insurance company to deny liability for the accident. If you loan your car to someone with a questionable driving history, or even a young driver who doesn’t have enough experience to be behind the wheel, then the responsibility for any accident they get into when driving your car could fall on you. If you don’t ensure that you are lending your car to someone responsible enough to be driving, it can might come back to hurt you. If you pay someone to drive your car, then you would generally be held responsible. For instance, if you hire an employee to make deliveries and they get into an accident while they are working, then they would typically be covered through vicarious liability. However, if the employee decides to use the car to run errands outside the scope of their employment and gets into an accident, then vicarious liability likely doesn’t apply. Therefore, they would be liable for any injuries and damages that happen when they are at fault. Knowing the events leading up to the accident is critical to determining who is going to be held liable. If an employee is driving your car and they are at fault for an accident during work-related activities, if there are some outstanding conditions like poor road construction or a product defect of the car, then – although you would be liable through vicarious liability – you also might be able to claim a product defect suit or hold the agency maintaining the roads responsible for any damages and injuries. If you are going to lend your car to someone, you should understand that in most instances, if they are at fault in an accident, it becomes your responsibility to pay for any damages or injuries. Before you hand your keys to someone, make sure that they are responsible enough to be behind the wheel. And if they are in an accident, make sure that you know the circumstances of what they were doing before it happened. If you have been involved in a St. Louis Auto Accident, get in touch with an experienced car accident attorney as soon as possible to protect your legal rights.